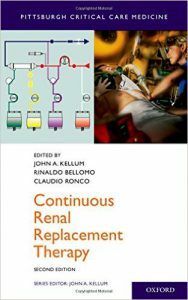 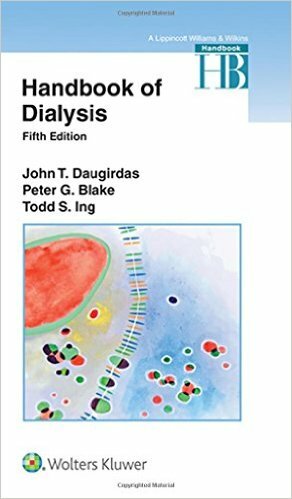 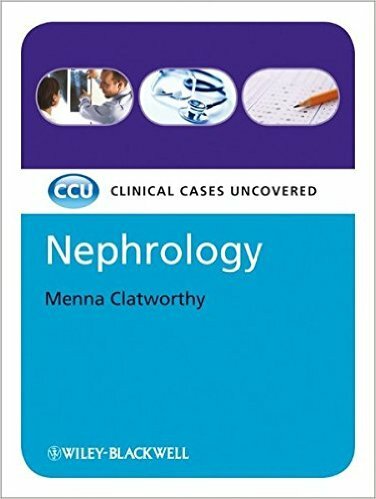 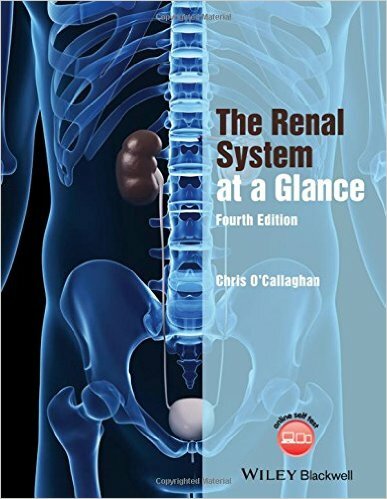 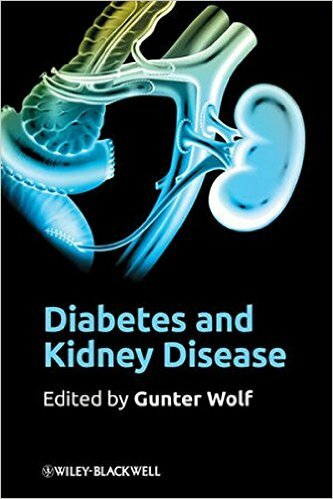 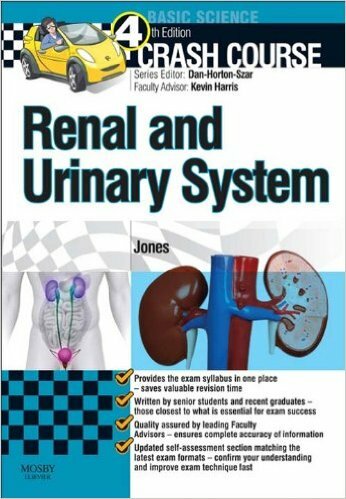 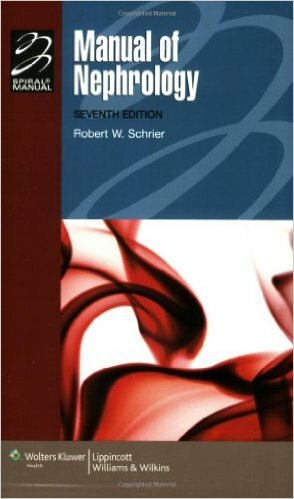 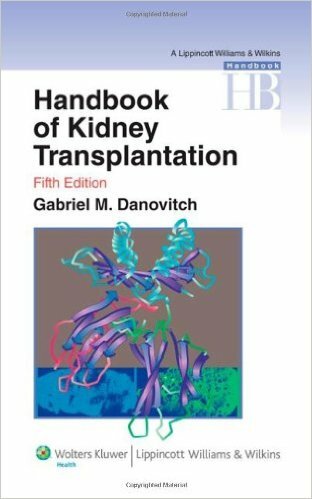 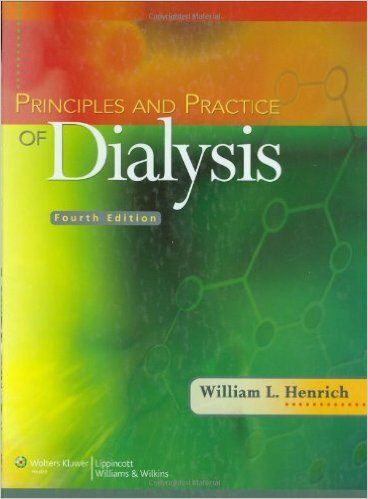 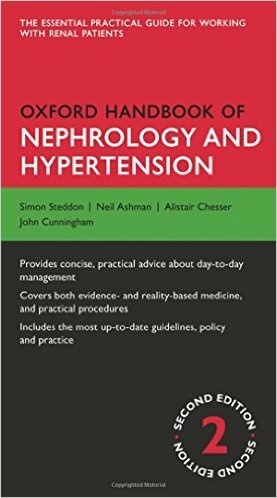 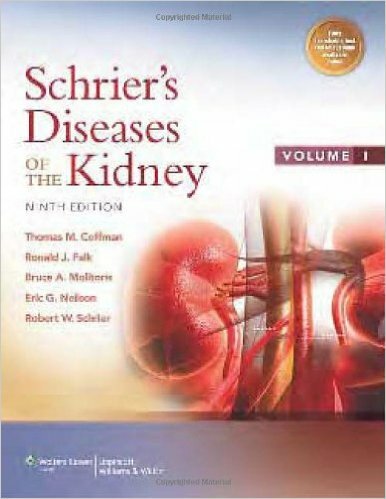 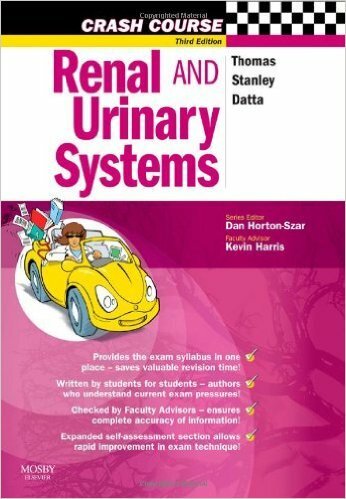 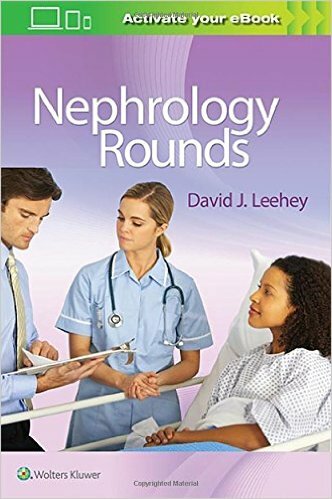 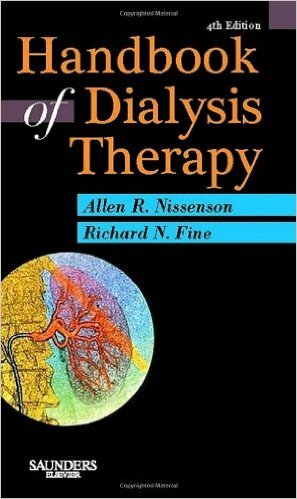 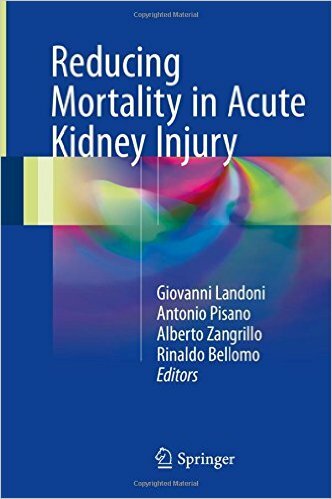 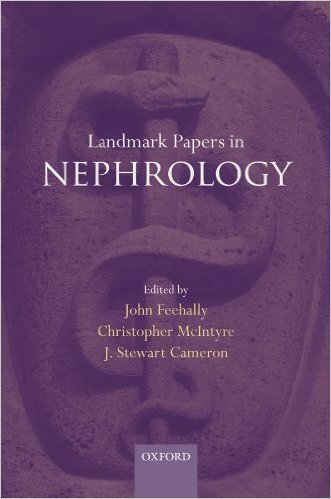 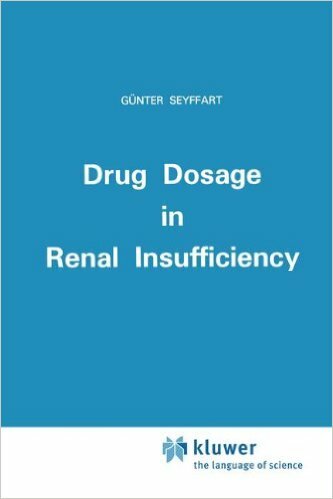 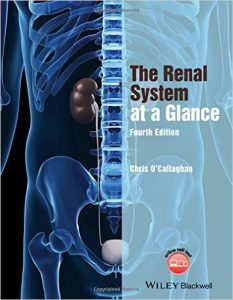 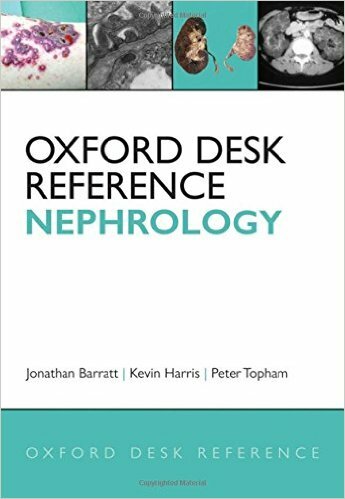 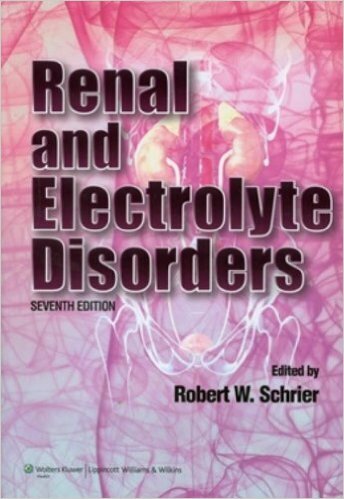 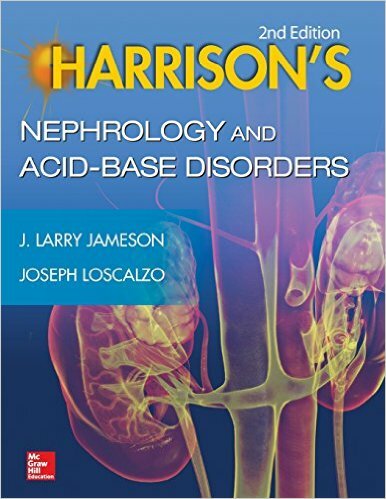 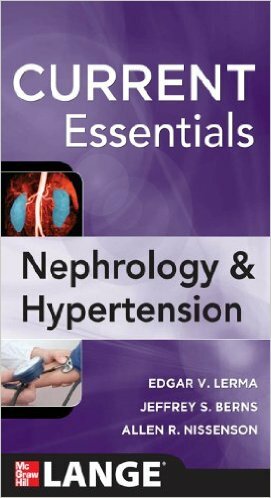 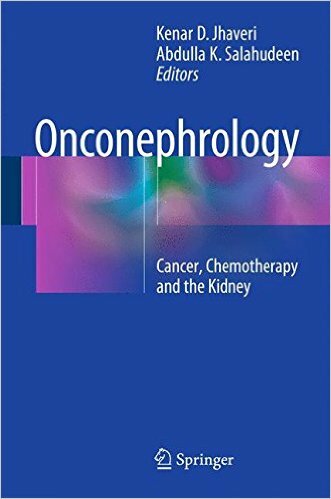 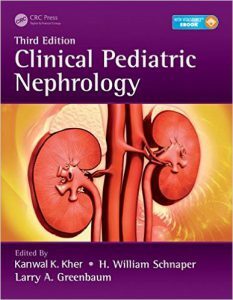 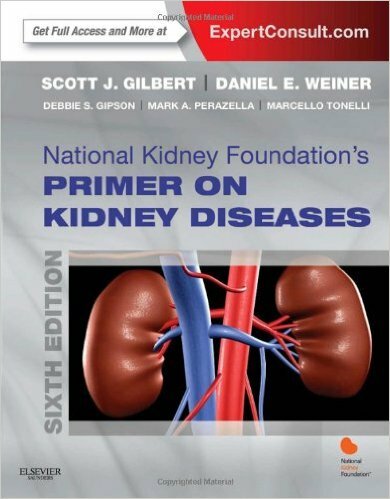 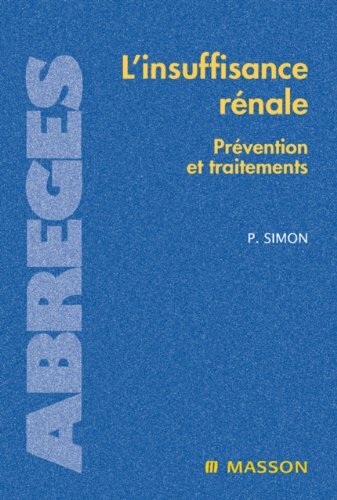 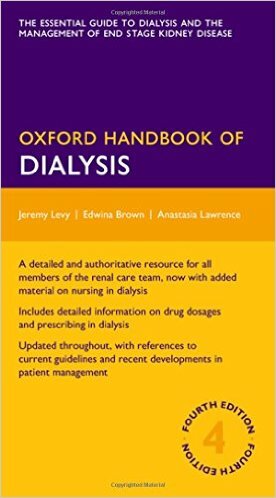 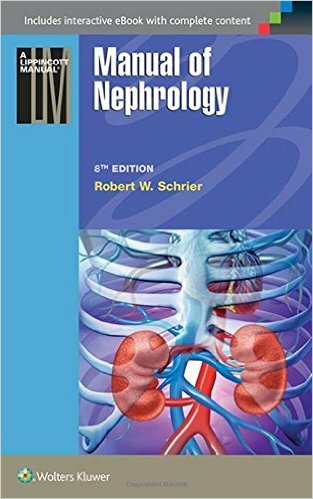 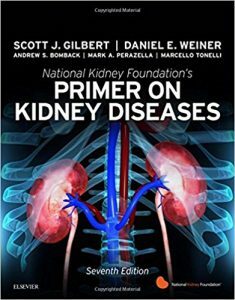 This book is a thorough guide to dialysis that will assist in the effective treatment of patients. 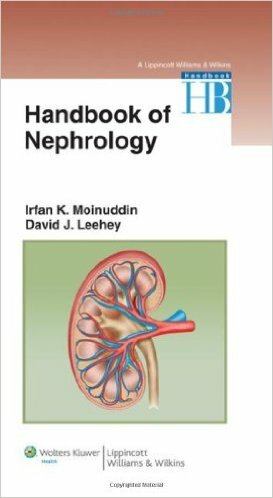 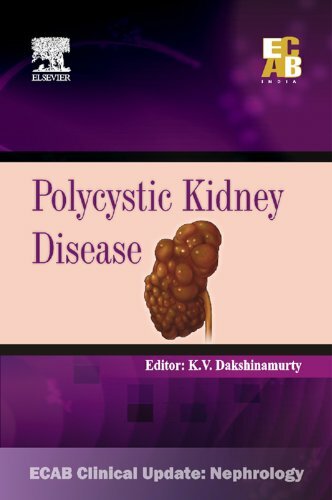 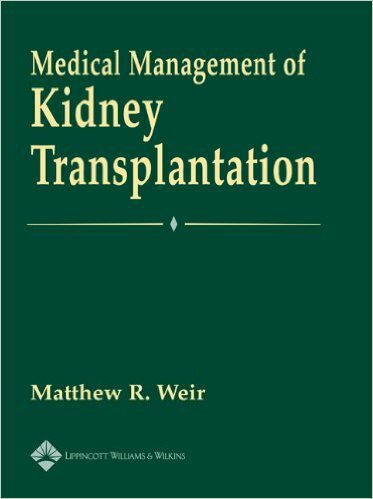 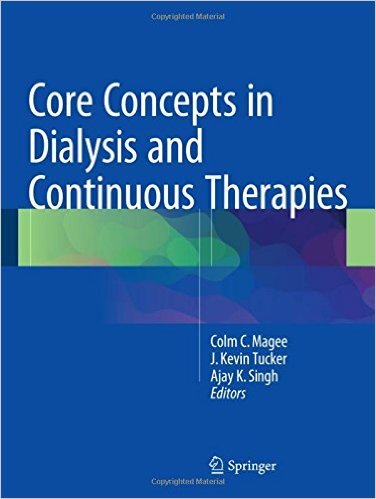 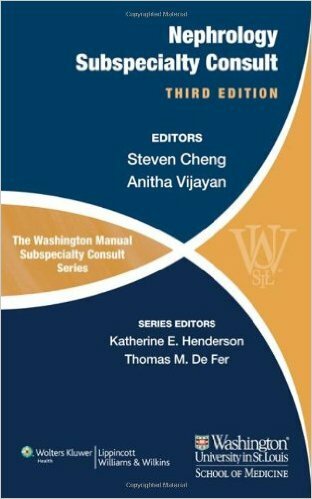 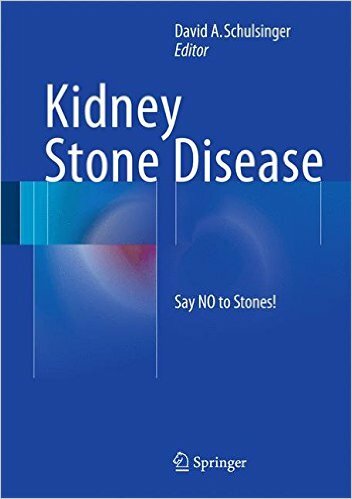 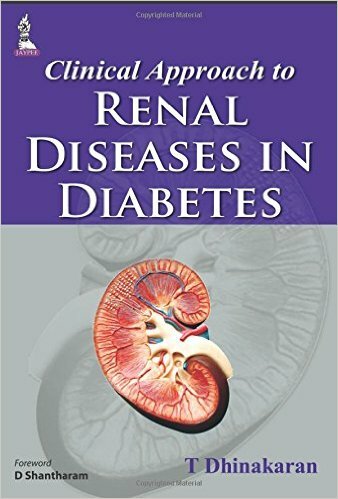 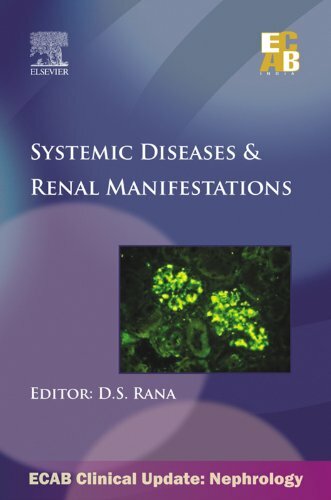 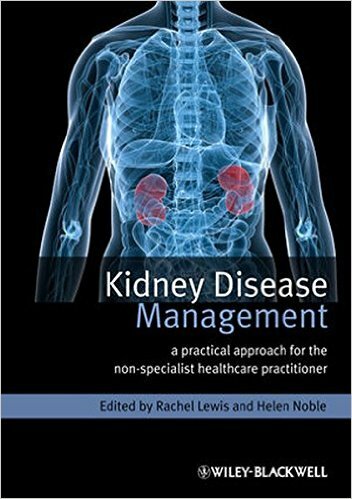 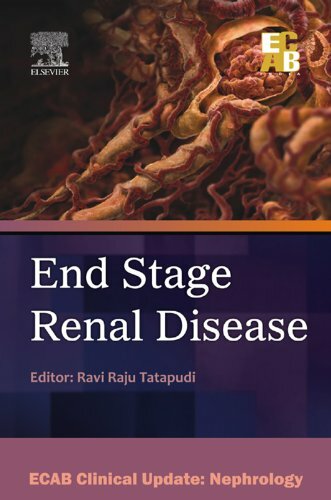 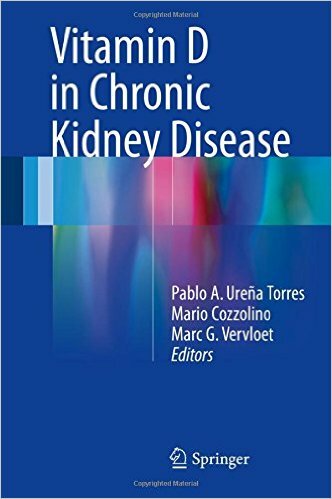 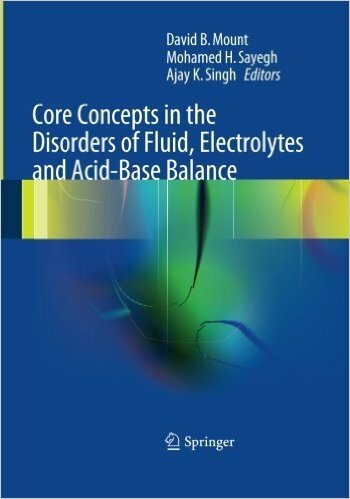 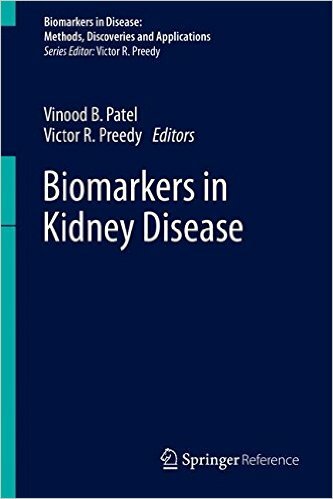 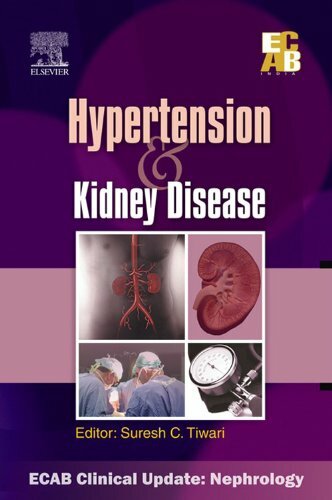 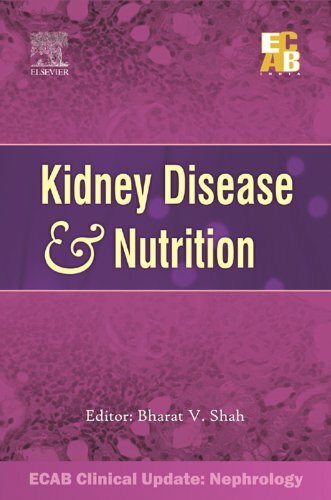 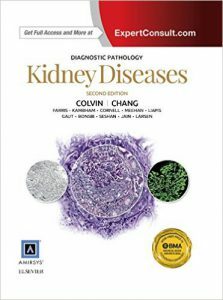 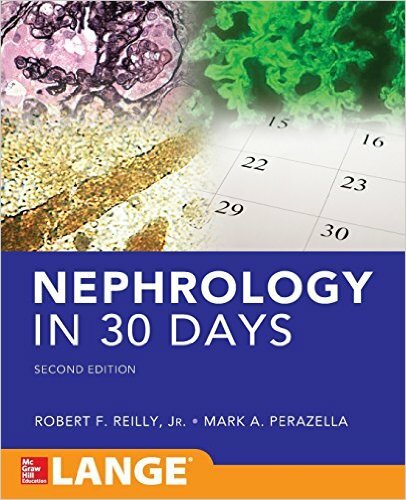 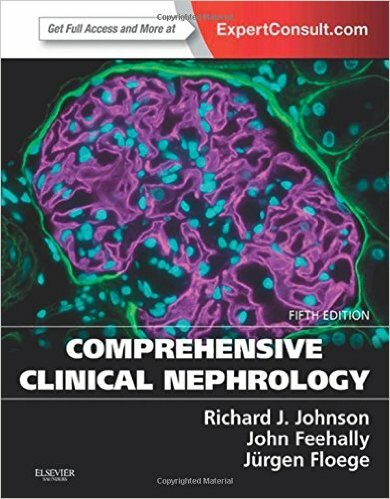 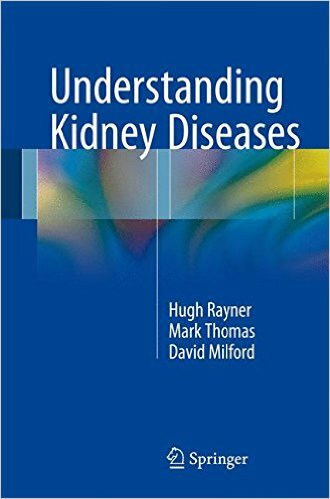 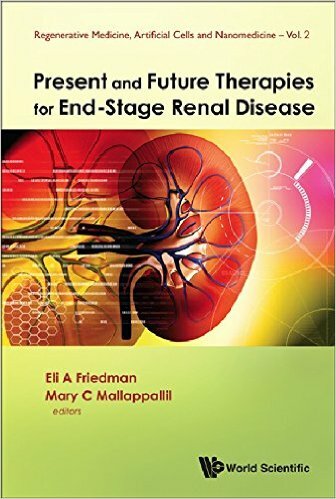 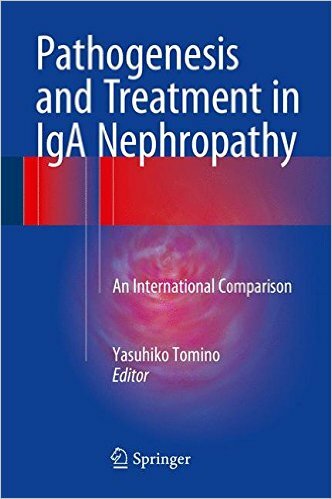 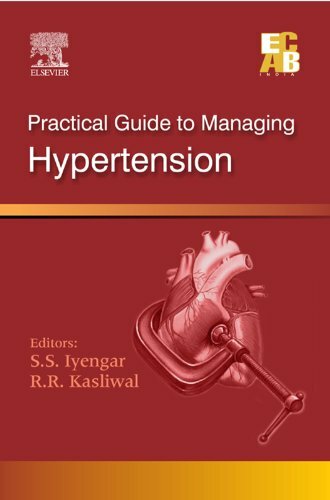 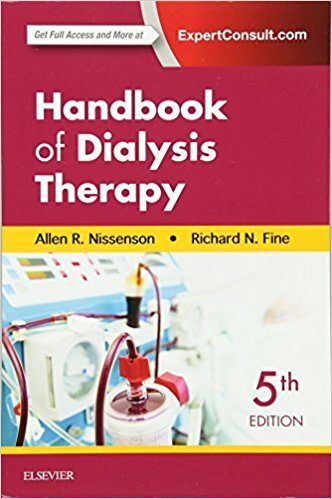 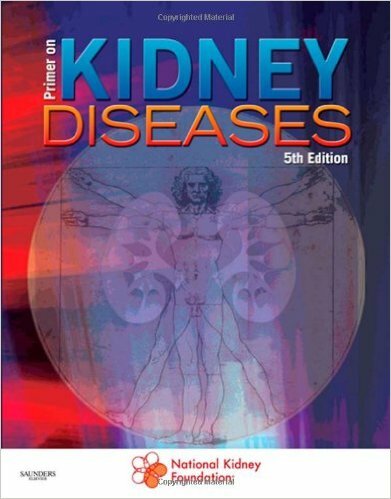 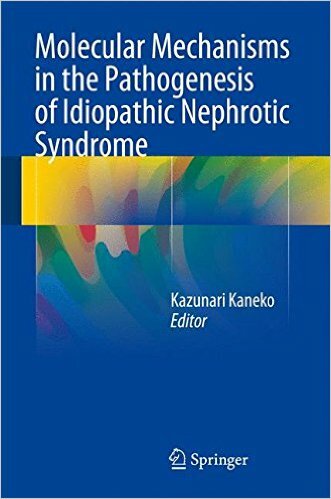 Current knowledge on all aspects of dialysis, including the most recent advances, is presented and the various techniques used in dialysis patients are described step by step. 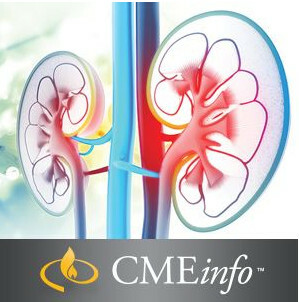 Both hemodialysis and peritoneal dialysis are fully considered. 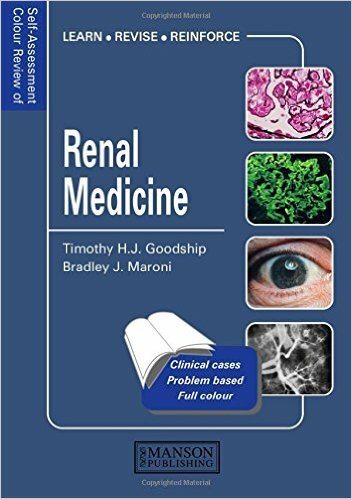 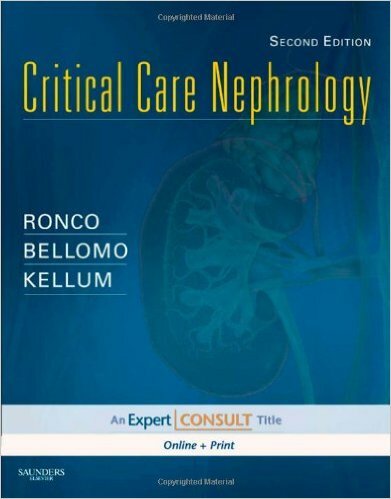 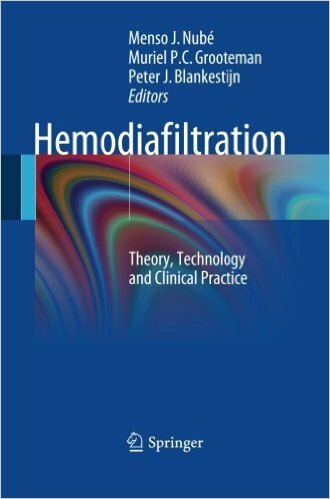 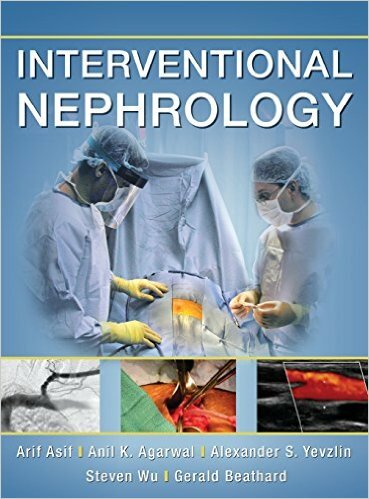 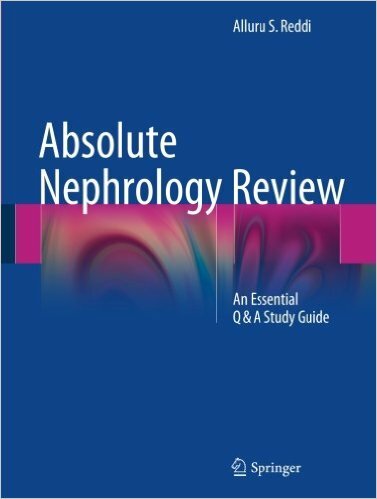 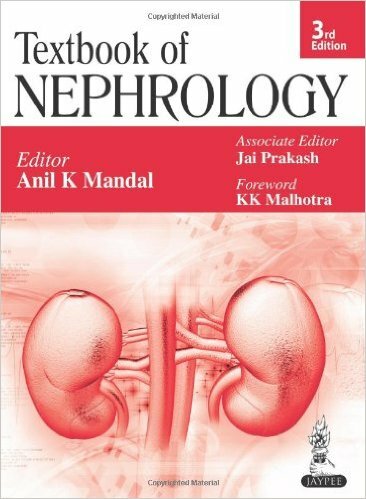 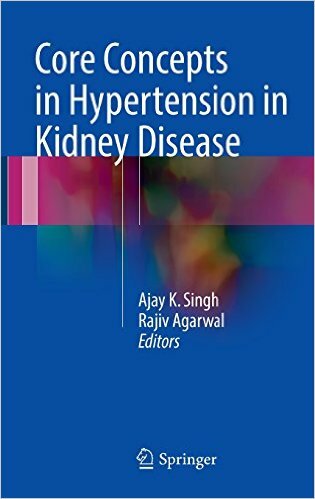 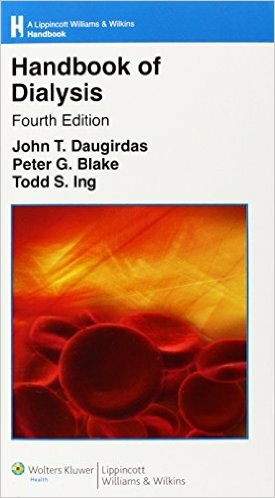 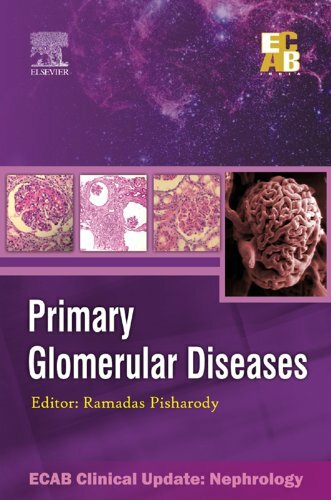 The coverage of hemodialysis explains the procedure and its indications and provides guidance on challenging topics such as vascular access, response to acute and chronic complications, and on-line hemodiafiltration. 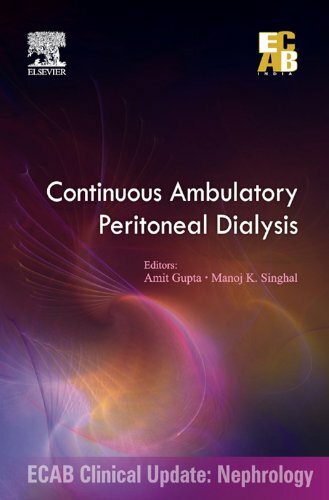 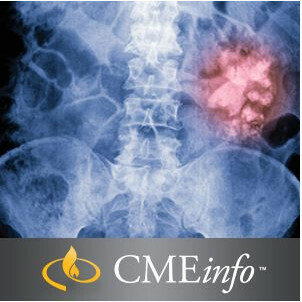 The discussion of peritoneal dialysis includes explanation of peritoneal physiology, the principles of prescription, and the treatment of peritonitis and exit site infection. 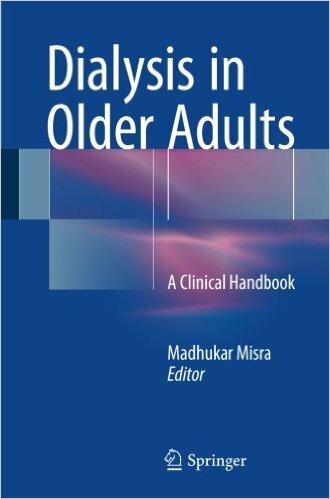 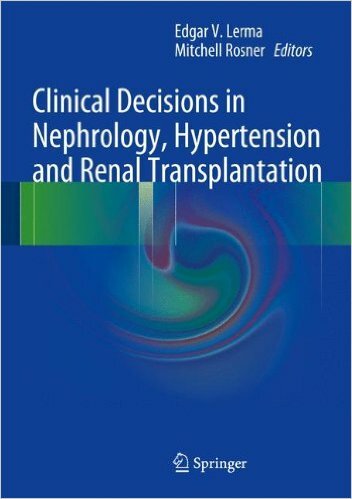 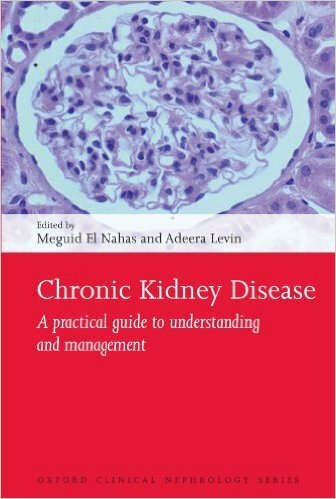 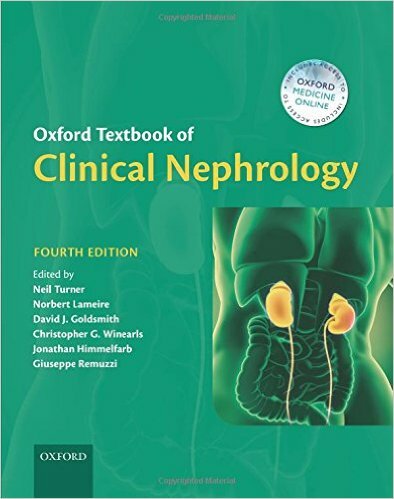 A summary of updated dialysis-related guidelines is included at the end of the book. 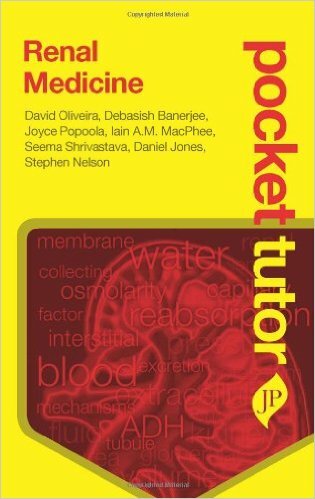 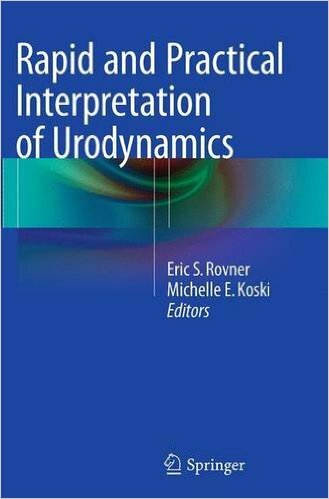 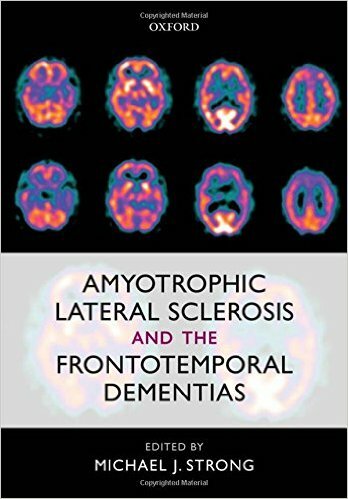 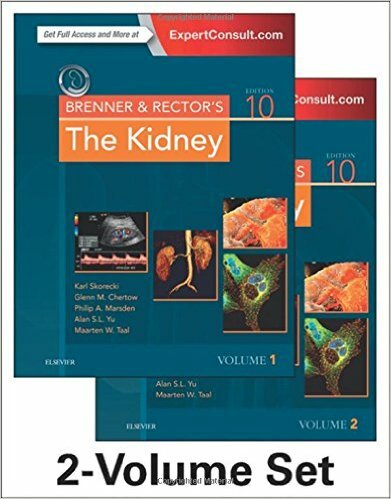 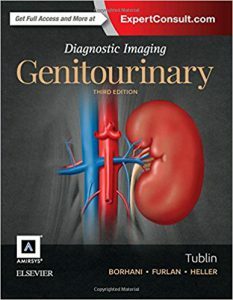 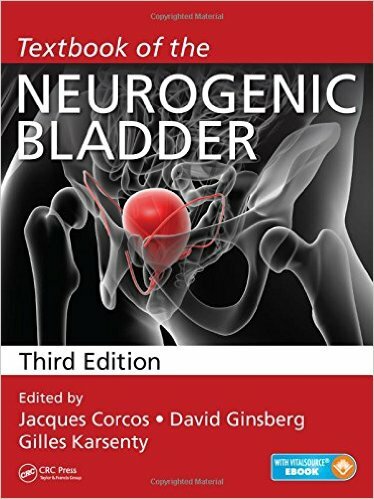 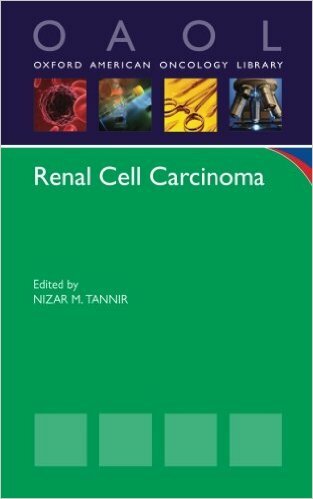 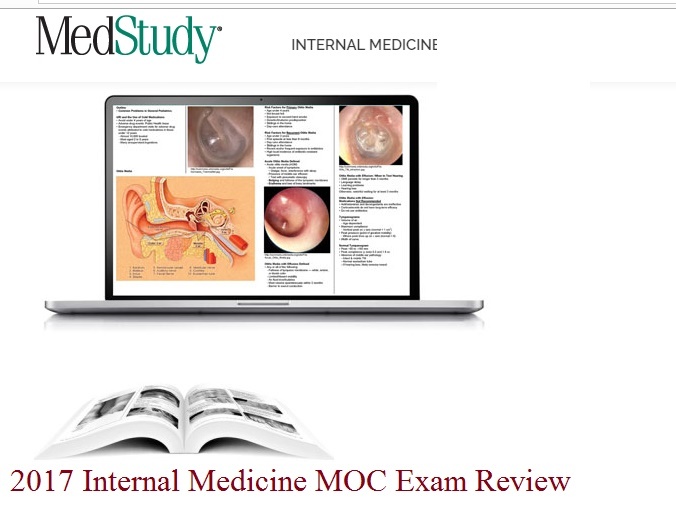 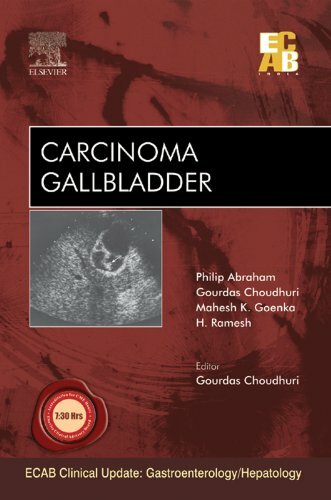 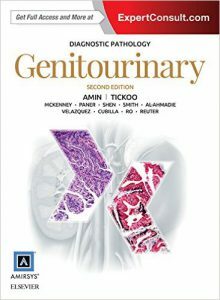 The lucid text is supported by more than 200 full-color illustrations that clarify anatomy, vascular/peritoneal access, and dialysis procedures and techniques. 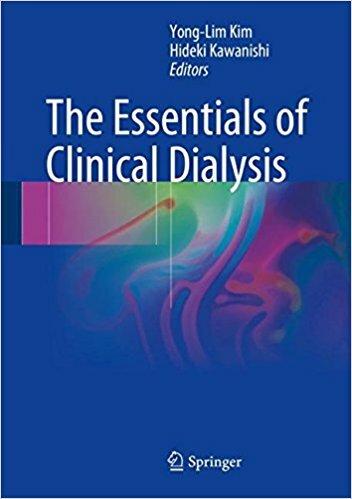 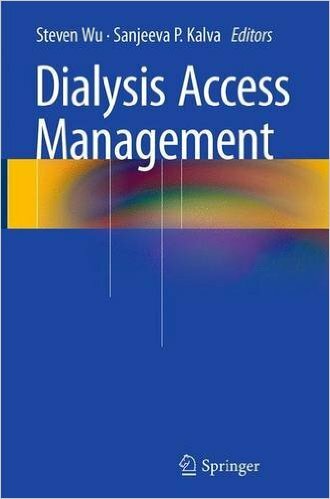 The Essentials of Clinical Dialysis will be of value for all who are involved in the management of dialysis patients and will be a helpful guide for training of physicians and healthcare associates in the dialysis center.